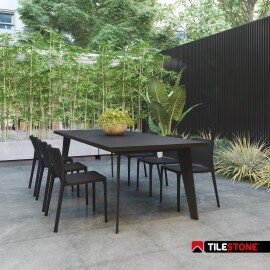 Do you want to turn your garden into a small paradise? 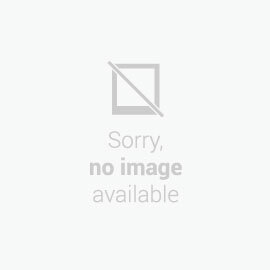 Impermo will gladly lend you a hand. 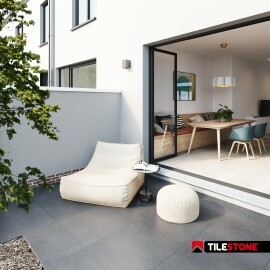 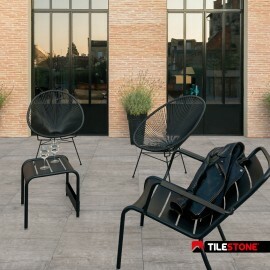 From Belgian bluestone to a modern ceramic tile with a concrete look. 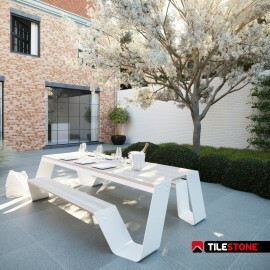 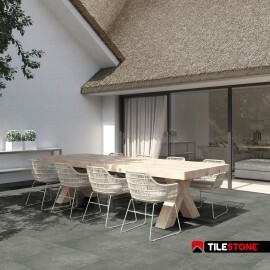 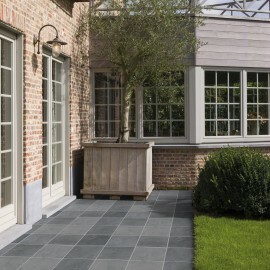 There is a quality frost-resistant terrace tile for every style. 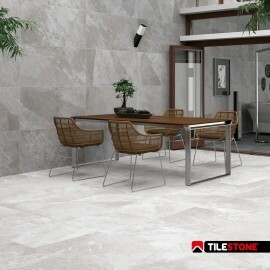 Ceramic terrace tile, 2 cm, size 60x60 cm.